No matter what type of riding you're doing, whether it's downhill, enduro, or trail riding, you can greatly benefit from a pair of mountain biking gloves. 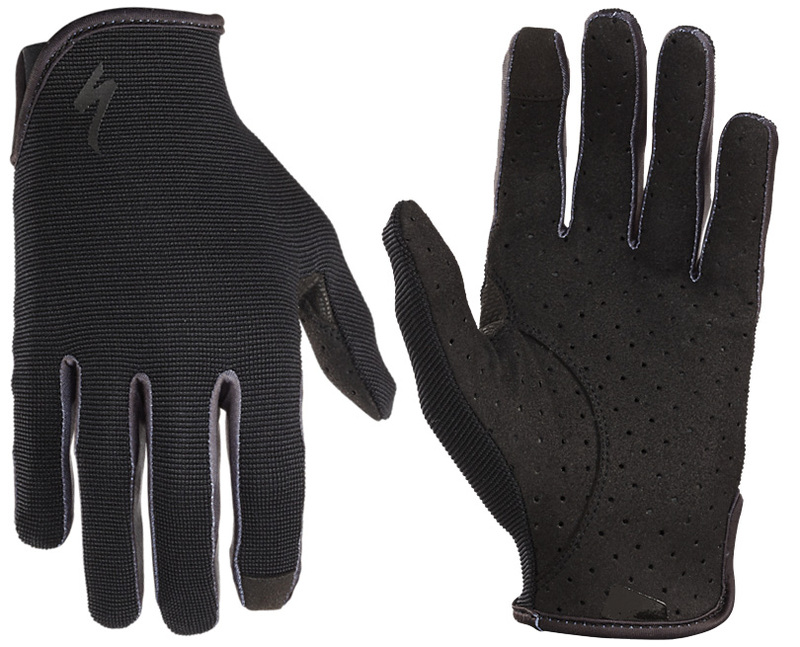 Gloves help to increase grip to the handlebars and will help reduce hand fatigue. 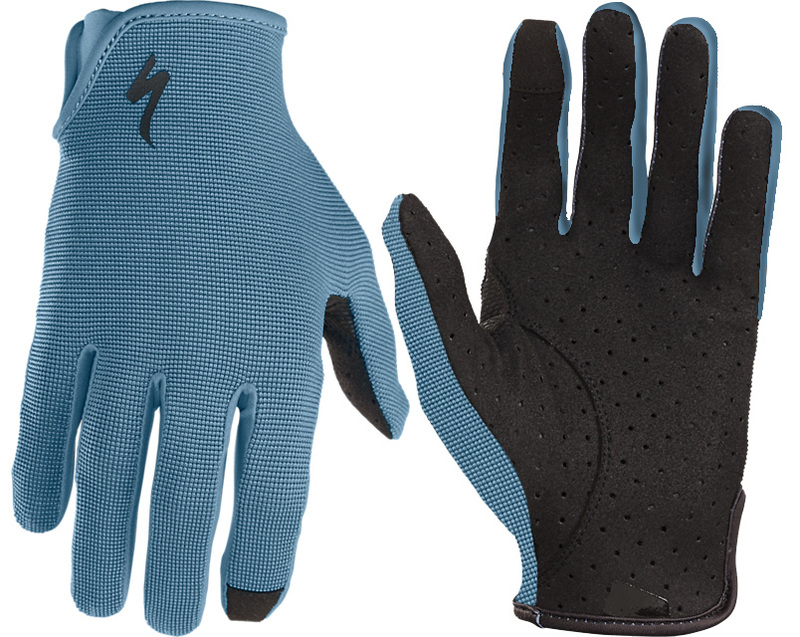 The Specialized Women's LoDown Long Finger Gloves are comfortable, durable, and have a pre-curved construction that prevents fabric bunching. This design provides a second-skin fit which gives you maximum bar control. It features a Clarino synthetic leather palm that provides durability and the LifeLine palm construction eliminates bunching. The palm is perforated to improve breathability and the four-way stretch nylon upper is incredibly comfortable. If you're worried about not being able to take that selfie out on the trail, then Specialized has got you covered with their WireTap technology that allows you to be able to use touchscreens without removing the gloves.